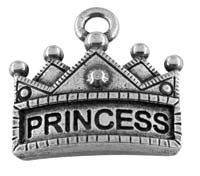 "XOXO" is the universal symbol of sending hugs and kisses. 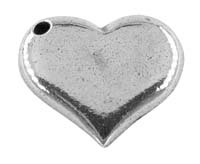 This beautiful charm would be great to give to a romantic partner, a best friend, or a loved one. 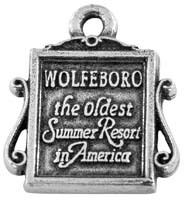 Signing a letter with XOXO means that you're showering them in hugs and kisses. 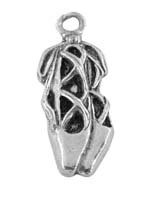 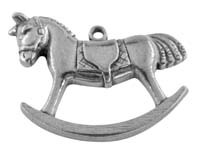 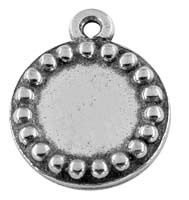 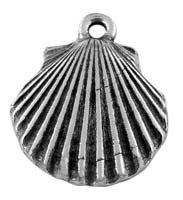 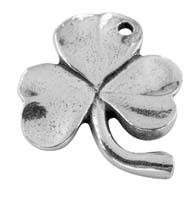 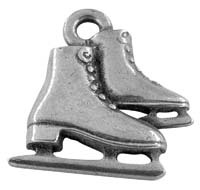 This charm can be worn as earrings, on a necklace, a charm bracelet or a zipper pull.